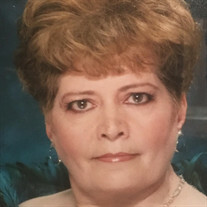 The family of Socorro Alvarez De Rodriguez created this Life Tributes page to make it easy to share your memories. Continuamente te rezamos, Se&#241;or, por nuestra madre. Send flowers to the Alvarez De Rodriguez's family.